BPRD's aquatic facility is the home of an amazing, crystal clear pool that is 25 meters in length, 6 feet deep, and has 6 lap swim lanes. Lap swim times vary on a day by day basis based on aquatic class schedules and pool usage. which are located near the bottom of the schedule. Stay tuned for summer of 2019 schedule. 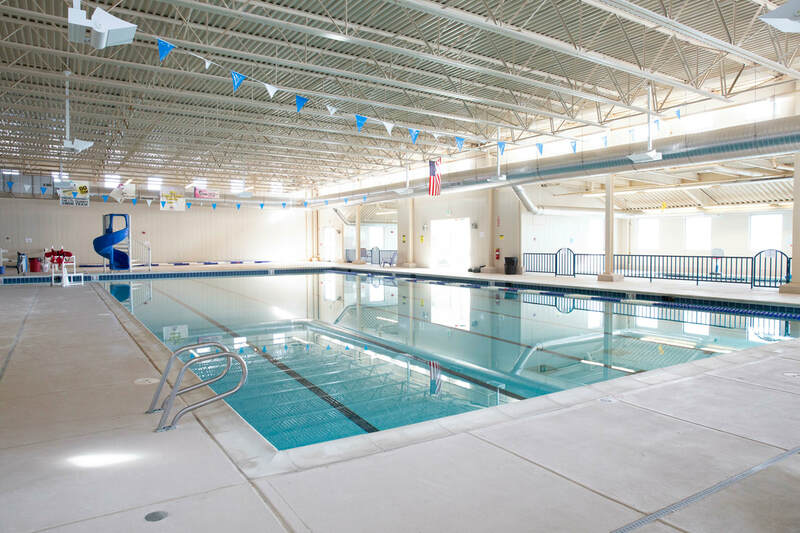 Open swim is when BPRD opens up the pool for the public to enjoy and just have a good time swimming in the pool during specific scheduled times. Open swim is for all ages. Unaccompanied children must be at least 10 years of age. Children under 10 must be accompanied by someone 12 years of age or older. Patrons who cannot swim must be within arms reach of an adult while in the water, at all times.